Blocksafe is a technology company focused on providing blockchain-as-a-service for IoT applications, to make it easier for companies to adopt blockchains as a way to improve security, data storage, and transfer. 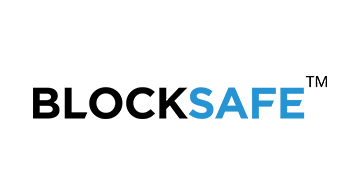 Blocksafe’s partner companies offer products and services that show commitment to societal impact and technological innovation, and innovation in specific markets and verticals. We invite such innovators to build upon our network. Blocksafe has a publicly-traded cryptocurrency token called Triggers (TRIG), which launched in 2016.